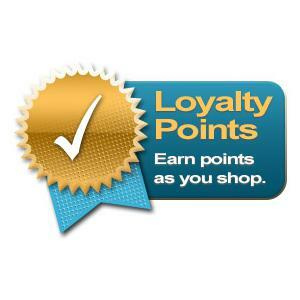 We appreciate your custom and to reward returning customers we are offering a loyalty point for every pound spent. On your return visit you can redeem these points at the checkout, or if you prefer you can build them up for a rainy day! As Brucie would say "Points make Prizes"